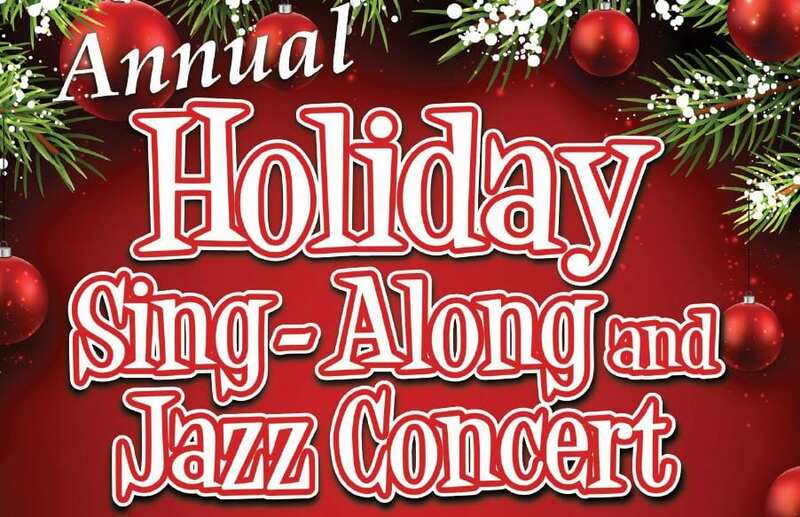 College of the Canyons’ Visual and Performing Arts Music Department and the award-winning Studio Jazz Band and Lab Band will present their annual holiday sing-along and jazz concert at the Santa Clarita Performing Arts Center on Friday, Dec. 7 starting at 7:30 p.m. The Studio Jazz Band and Lab Band is directed by KC Manji. 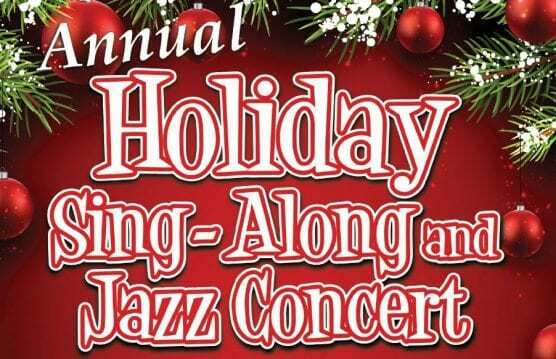 Accompanists will include Mike Saul and Jeff Takiguchi, with assistant Rob Rudolph. The featured guest vocalist will be Katherine Lench-Meyering. Tickets are $12 general admission and $6 for students and seniors. Tickets are available in advance at www.canyonspac.com or the box office at 661-362-5304.